Some medical systems have special power protection needs. Systems such as patient monitors, imaging equipment, and various computer systems used within the “patient vicinity” require special safety precautions. Powervar medical conditioners not only protect systems used for patient care, they are also built to meet the safety requirements of IEC60601. All deliver clean, conditioned power and are listed to IEC60601-1 3rd. Edition and CE. 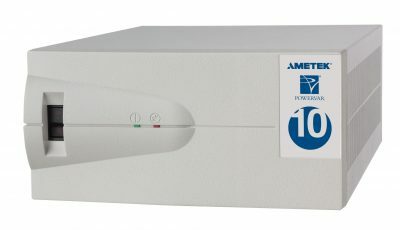 Suitable for protecting computers, analyzers, instrumentation and patient monitors up to 16 A. Powervar Power Conditioner are made for use in room classes 0 and 1. Like all Powervar equipment, these conditioners are backed by our five-year parts and labor warranty. Powervar Medical Power Conditioner 500 VA for 230V environments. Powervar Medical Power Conditioner 750 VA for 230V environments. Powervar Medical Power Conditioner 1000 VA for 230V environments. Powervar Medical Power Conditioner 1250 VA for 230V environments. Powervar Medical Power Conditioner 1500 VA for 230V environments. 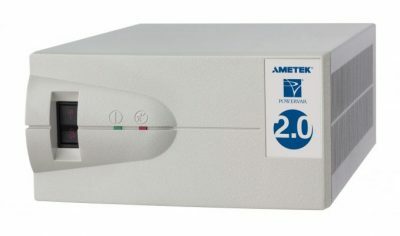 Powervar Medical Power Conditioner 2000 VA for 230V environments. Powervar Medical Power Conditioner 2500 VA for 230V environments.